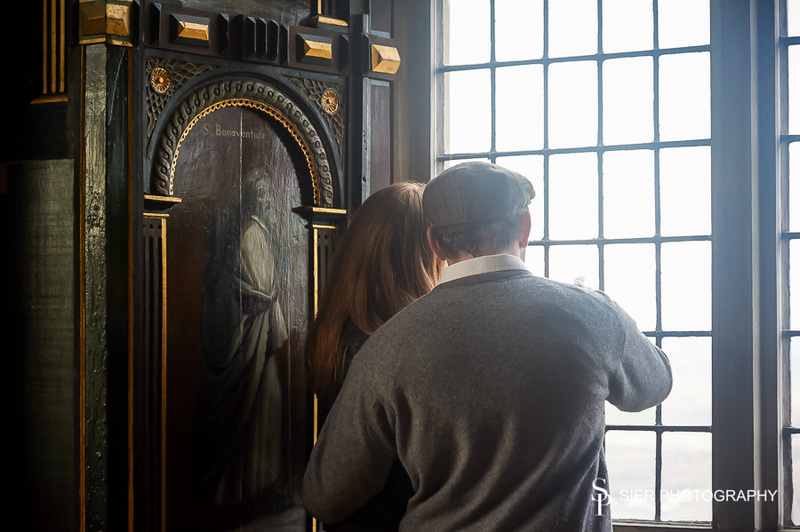 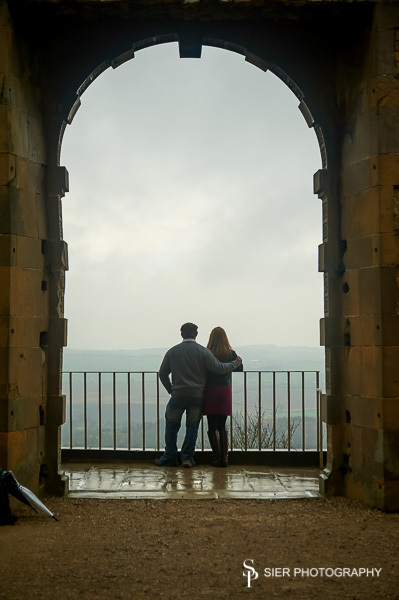 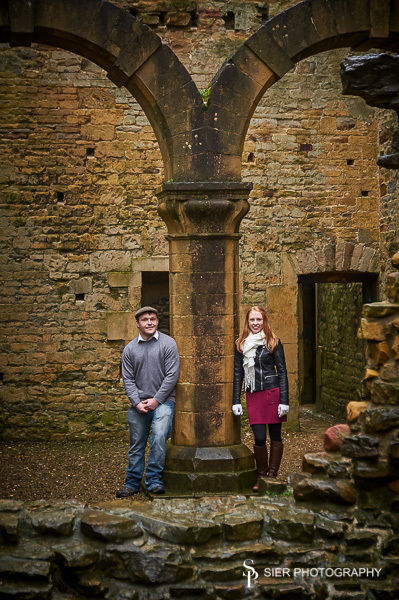 I’d never even visited Bolsover Castle let alone photographed there. 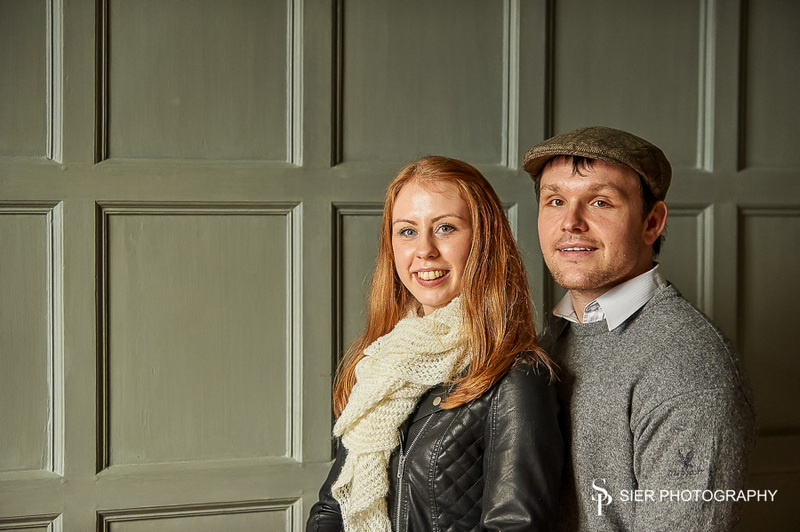 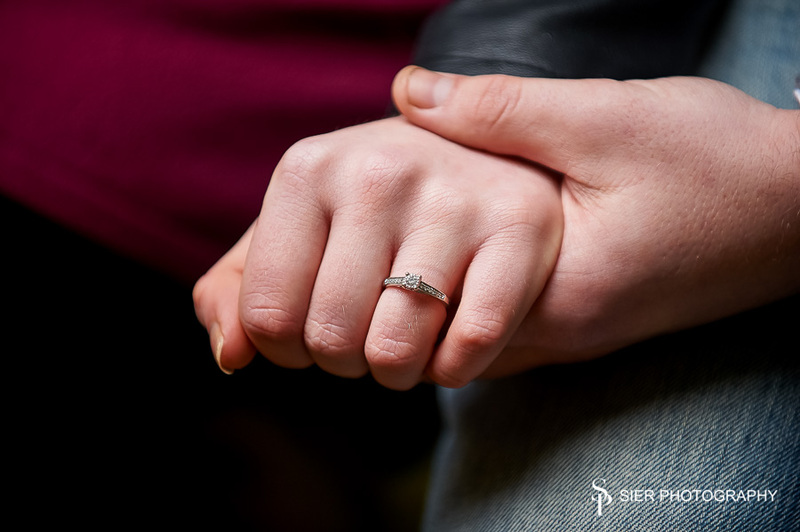 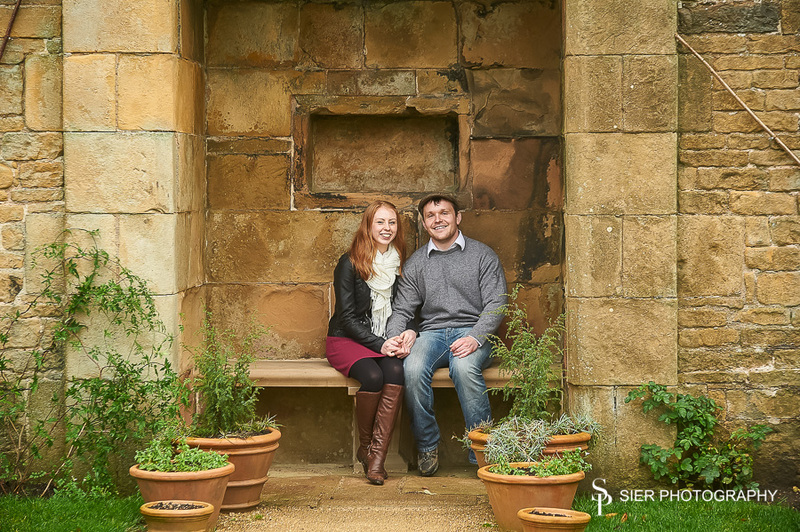 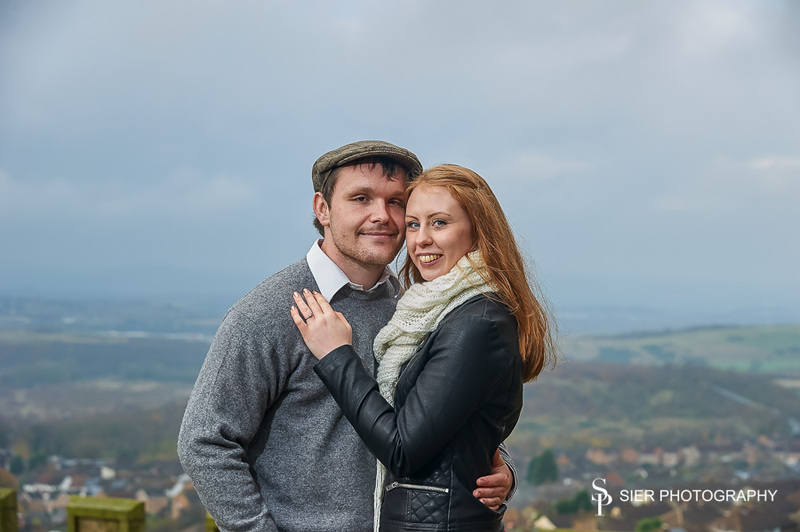 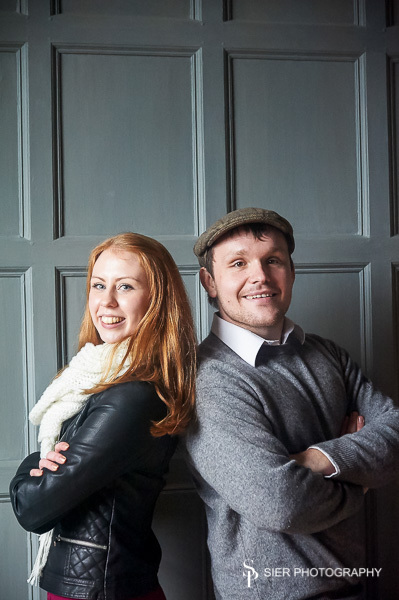 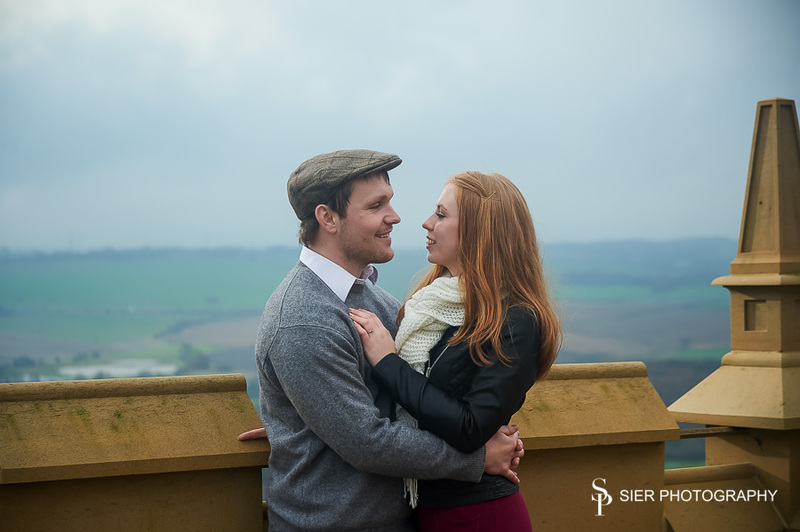 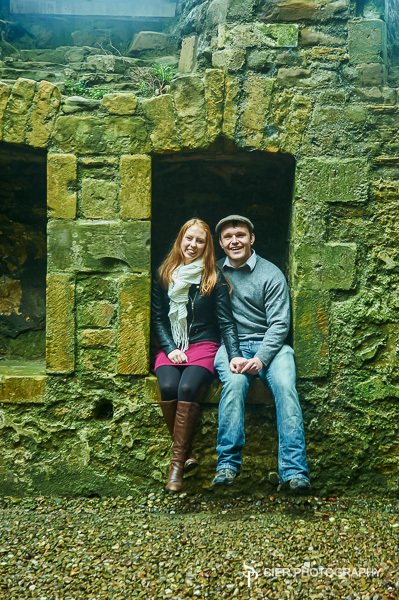 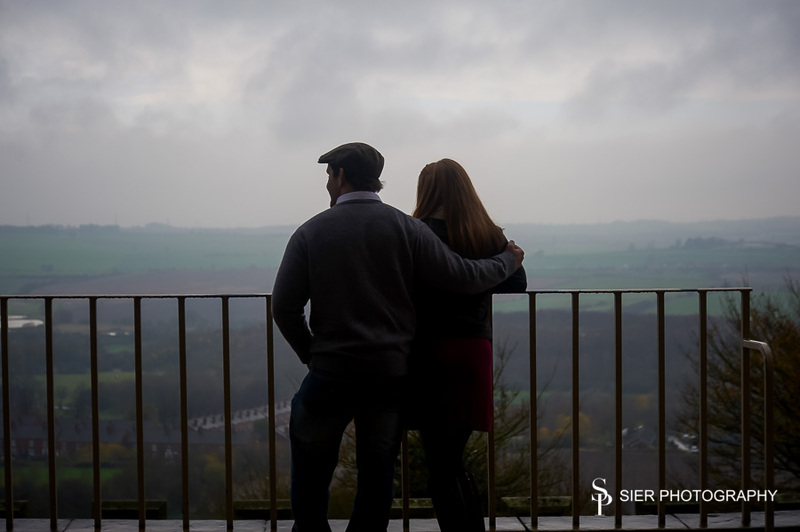 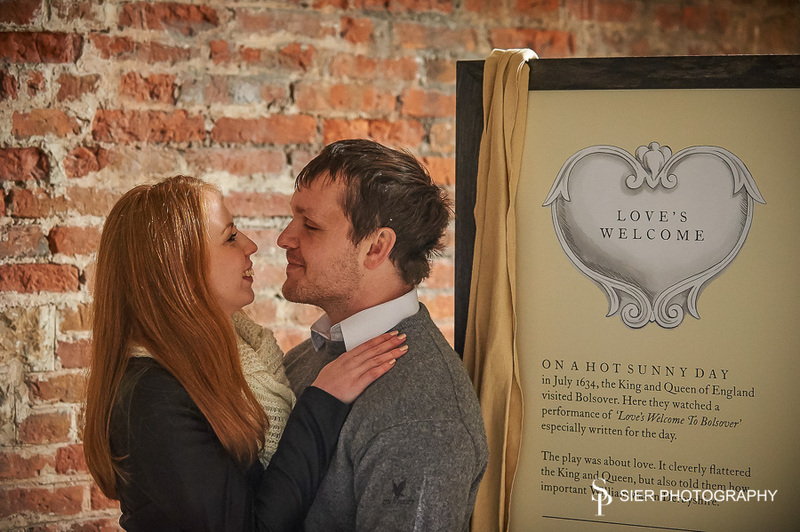 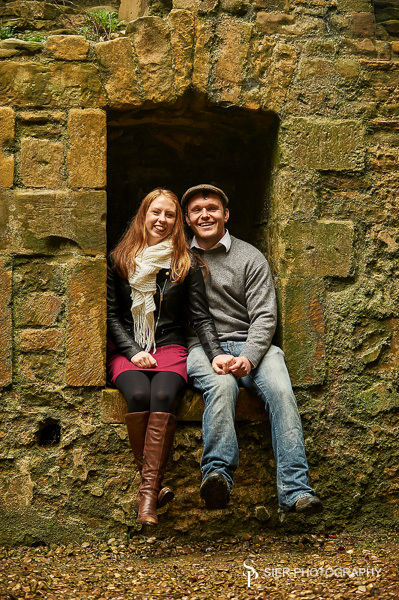 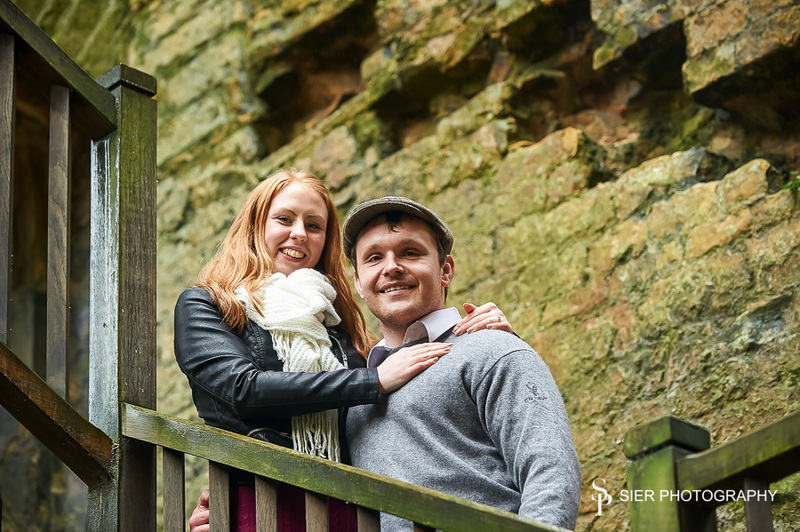 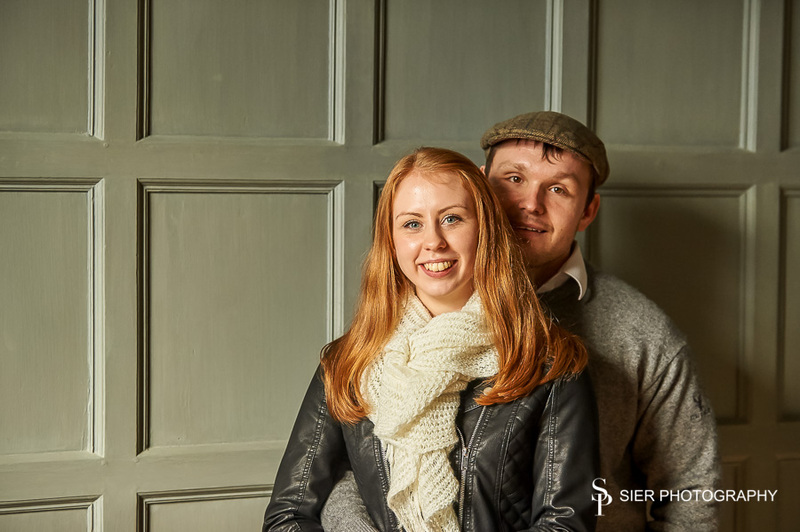 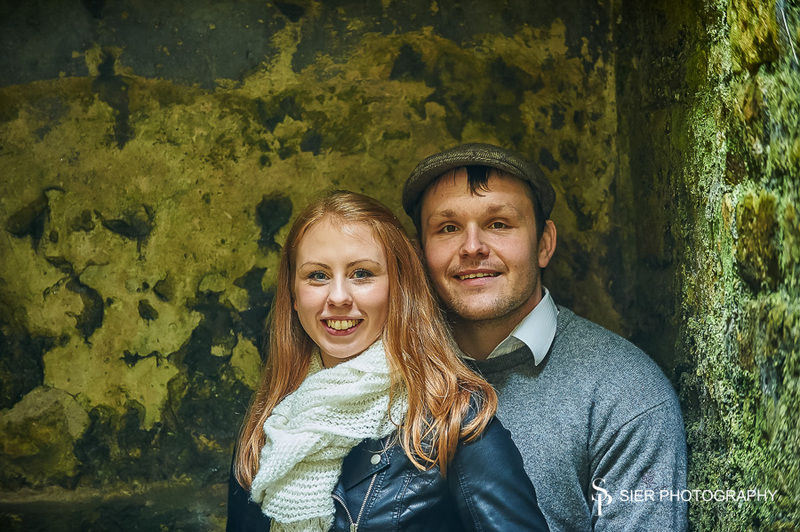 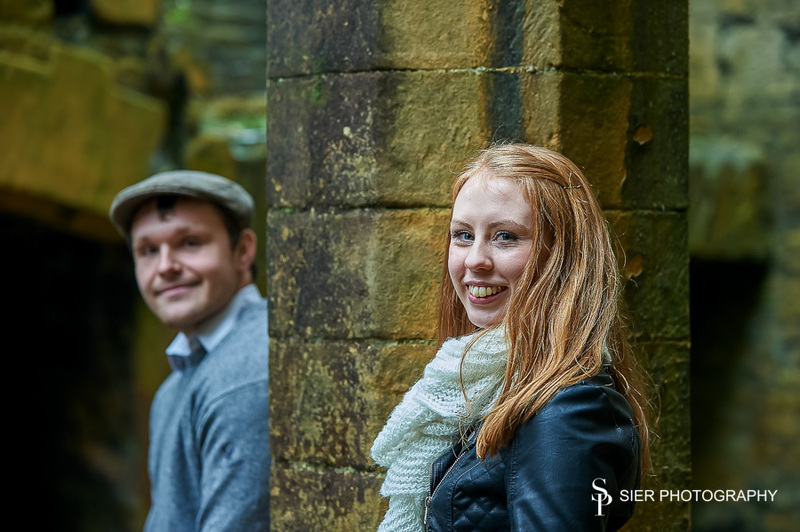 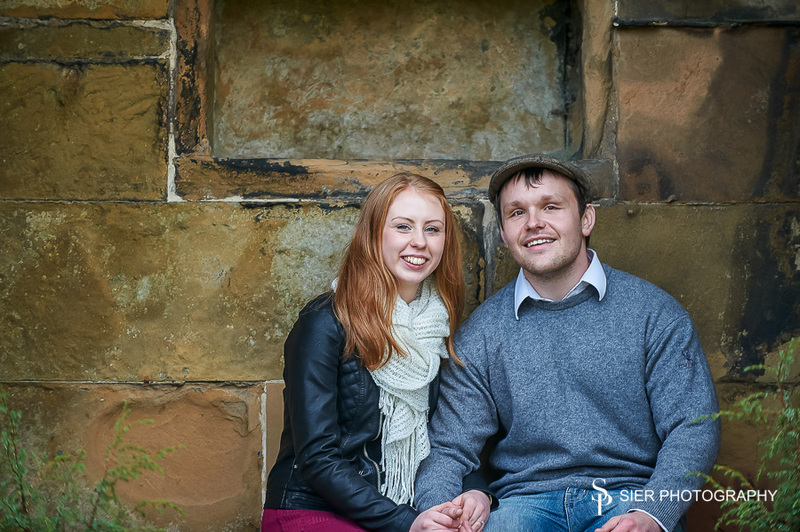 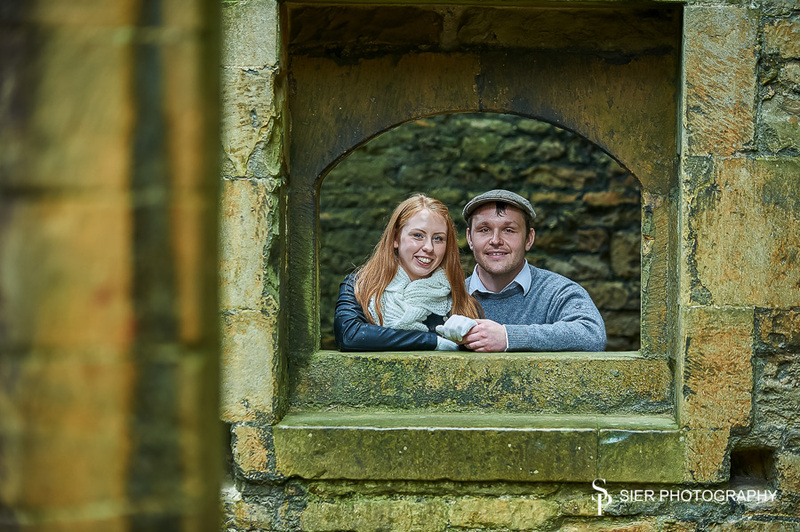 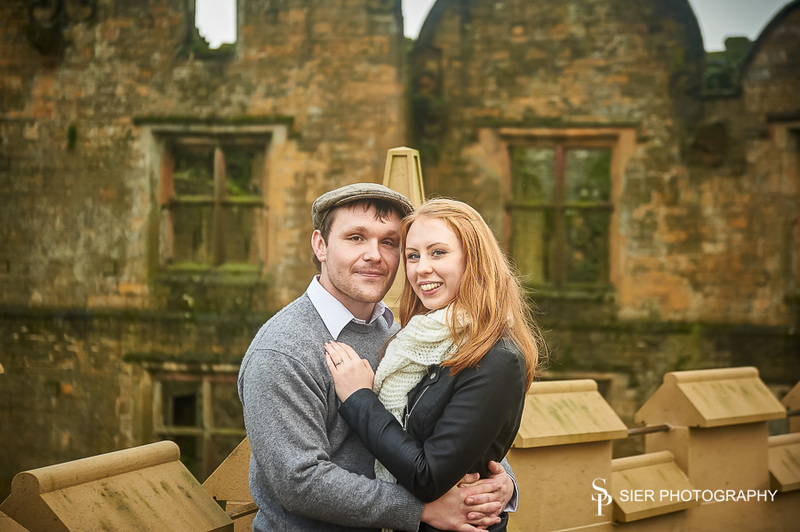 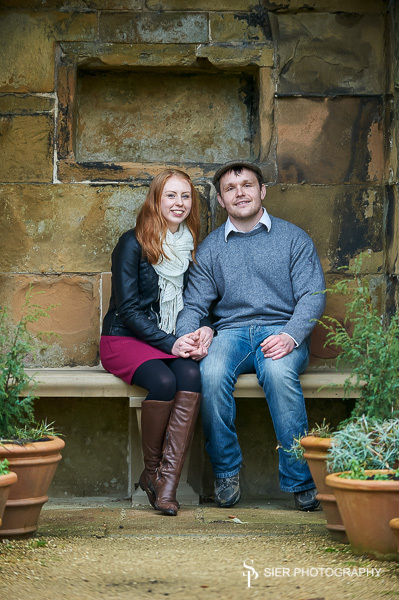 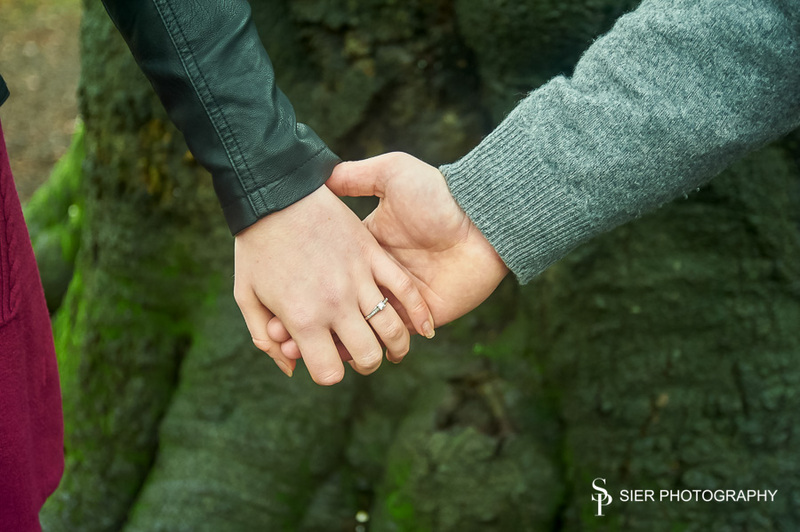 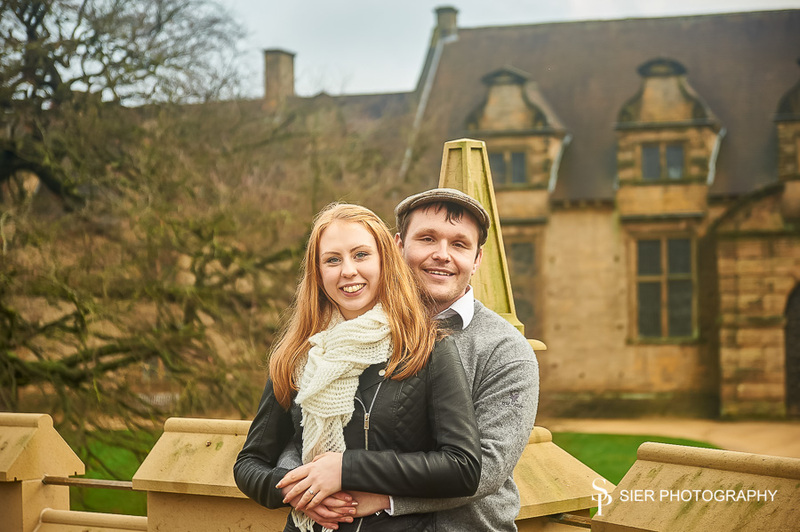 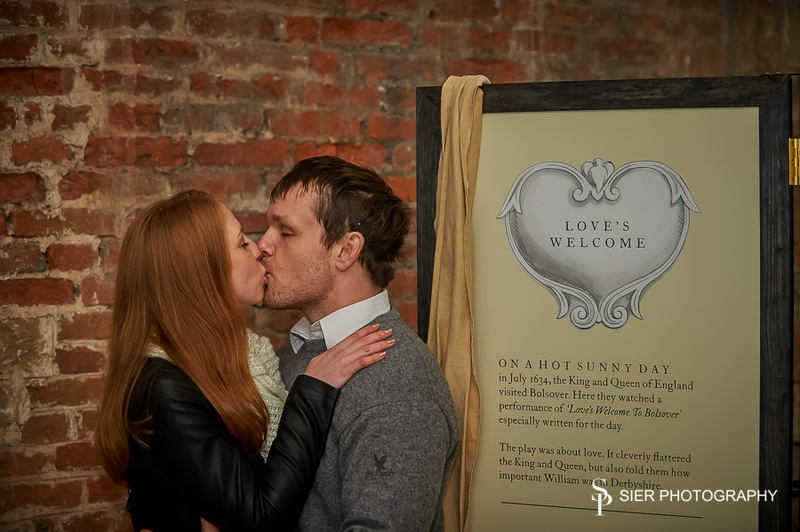 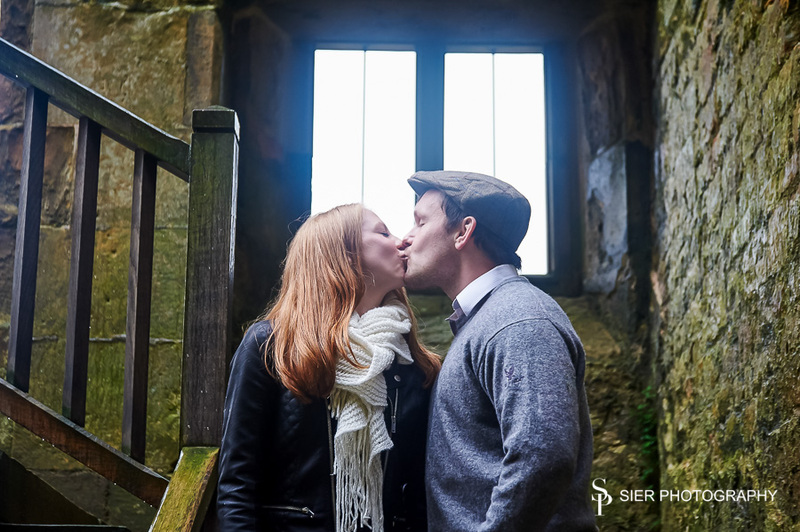 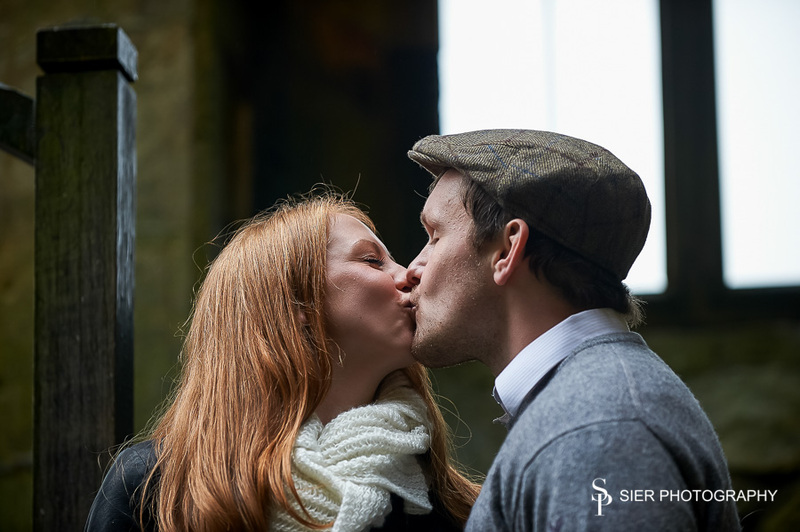 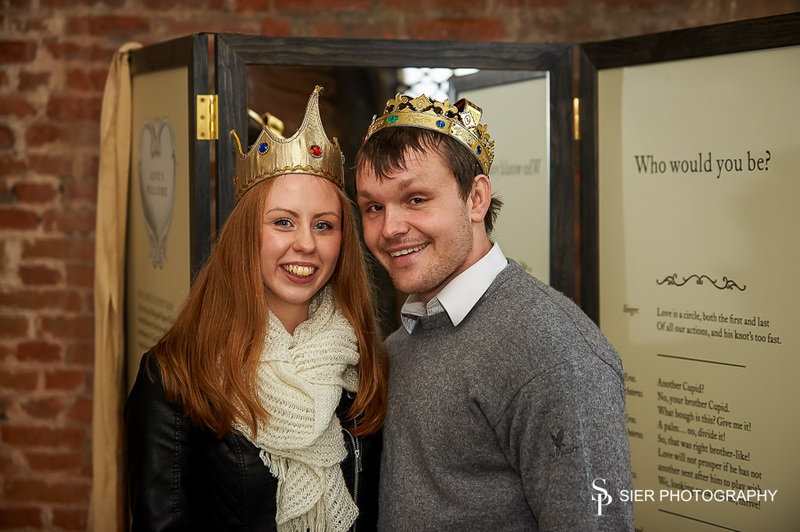 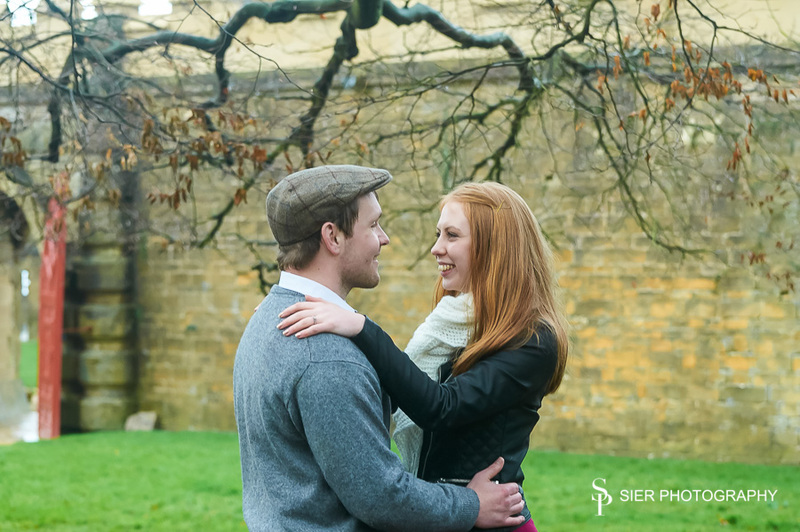 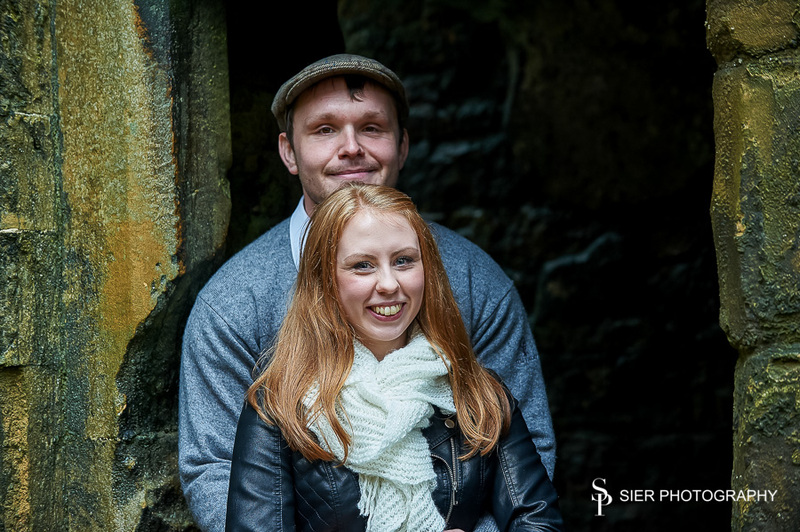 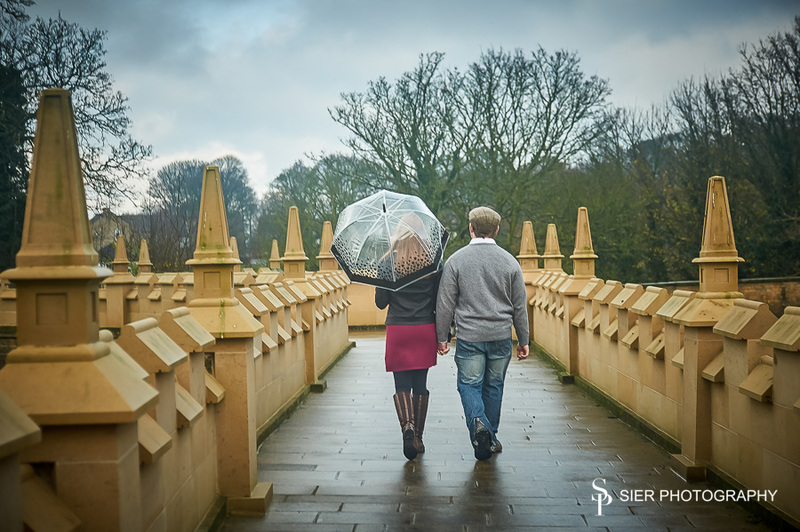 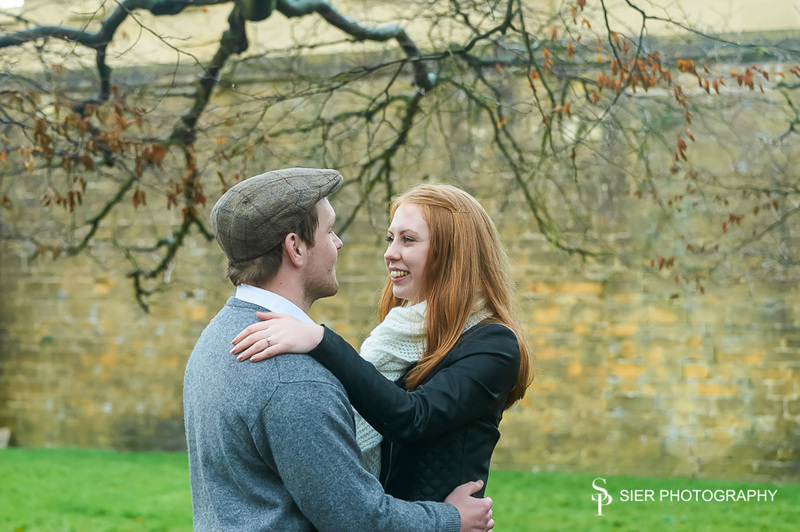 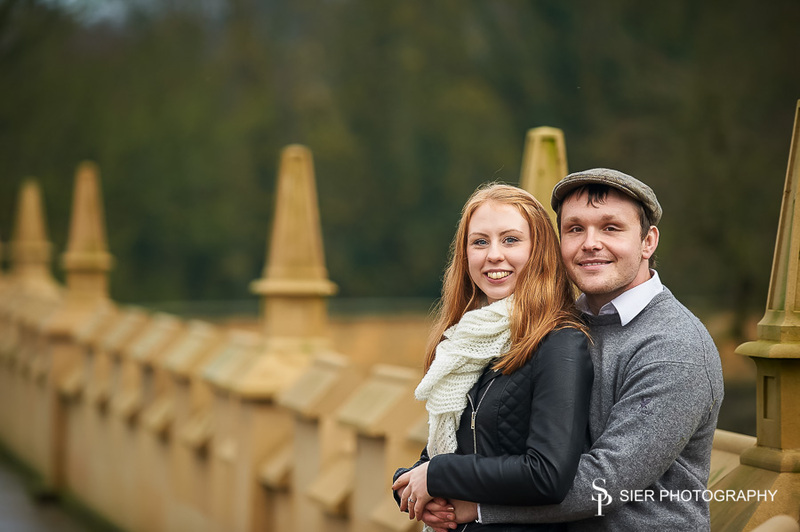 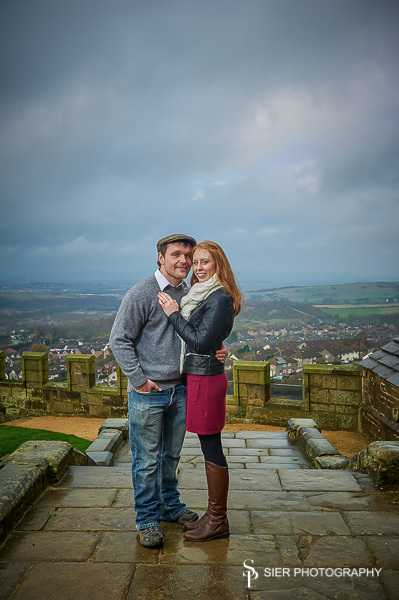 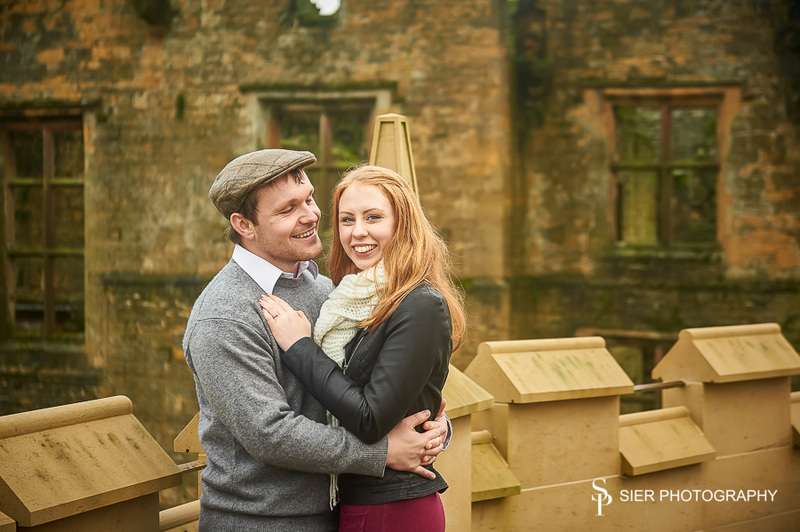 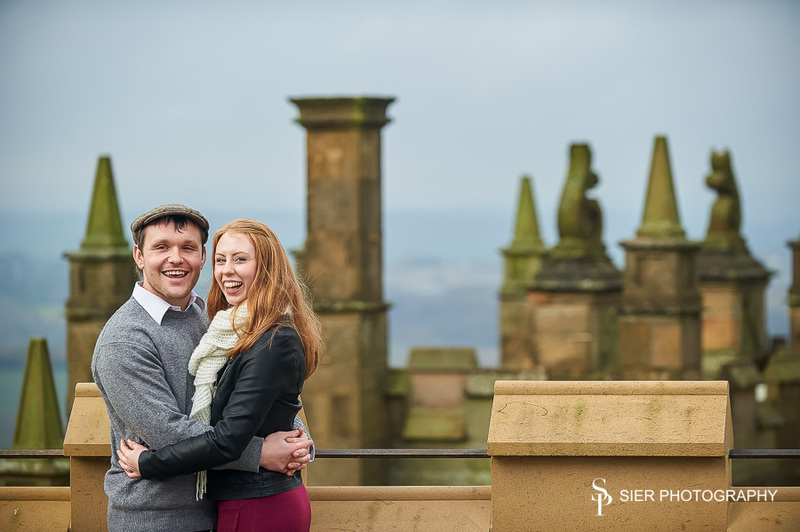 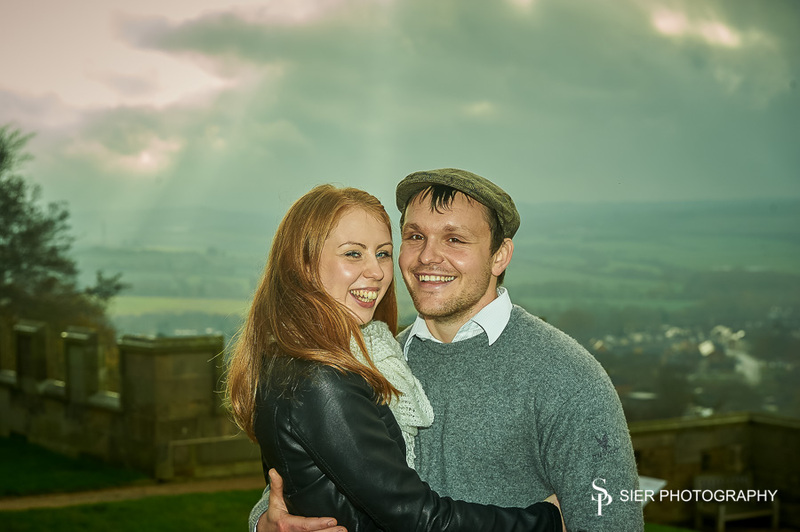 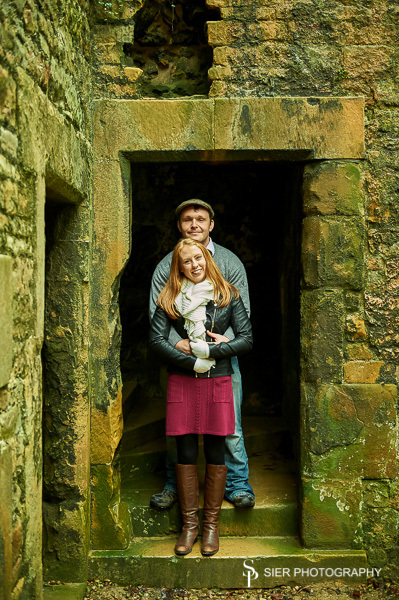 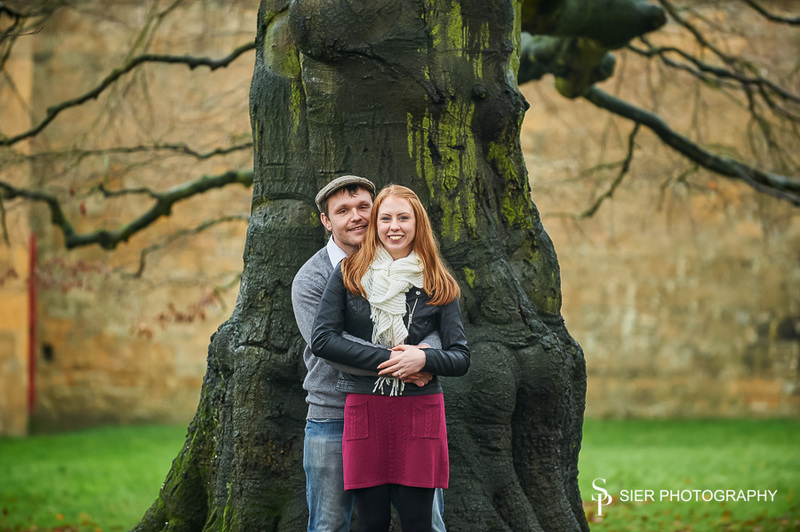 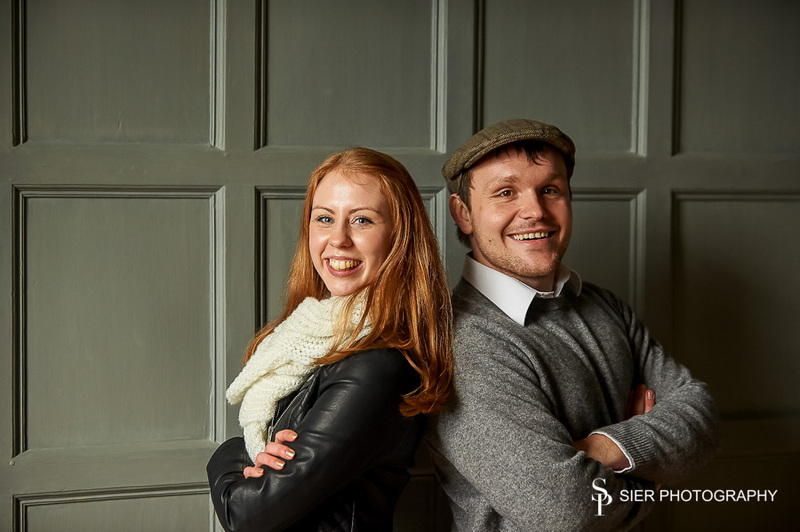 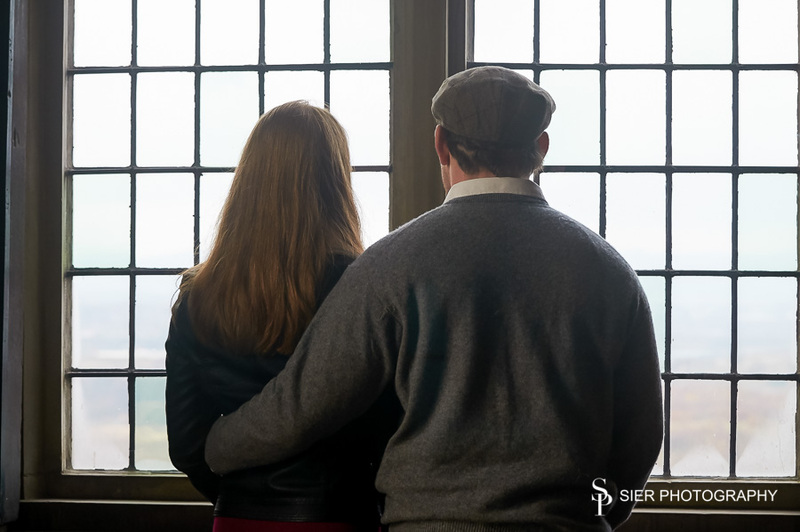 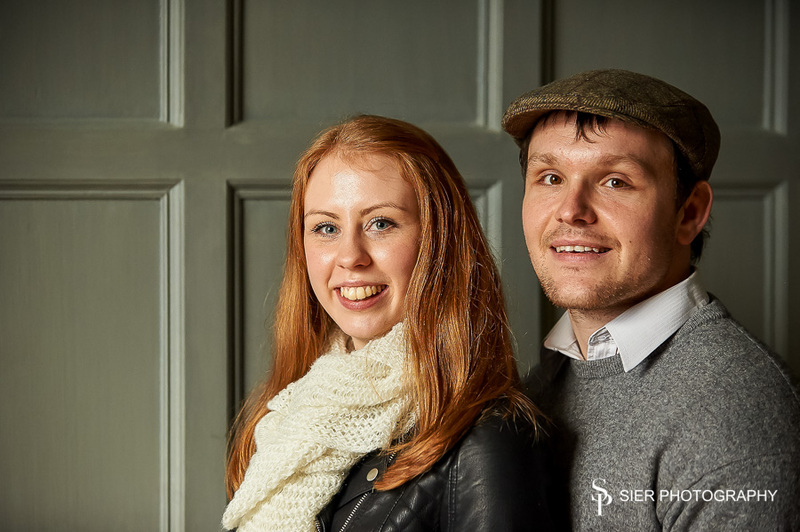 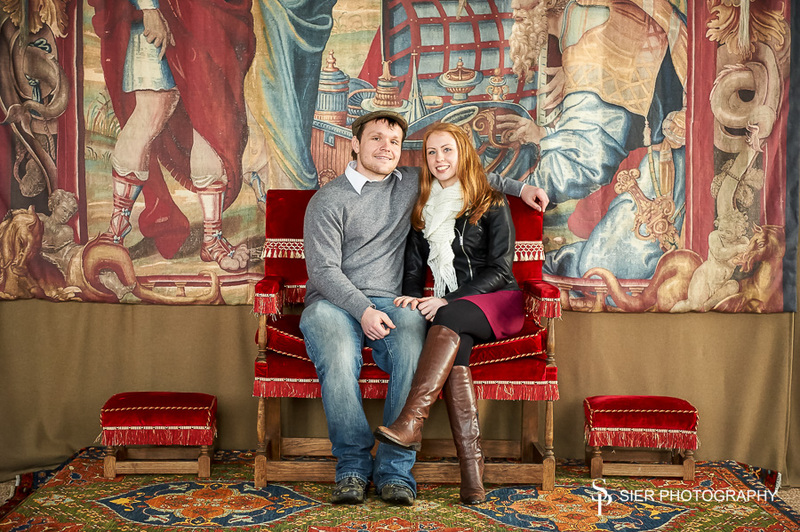 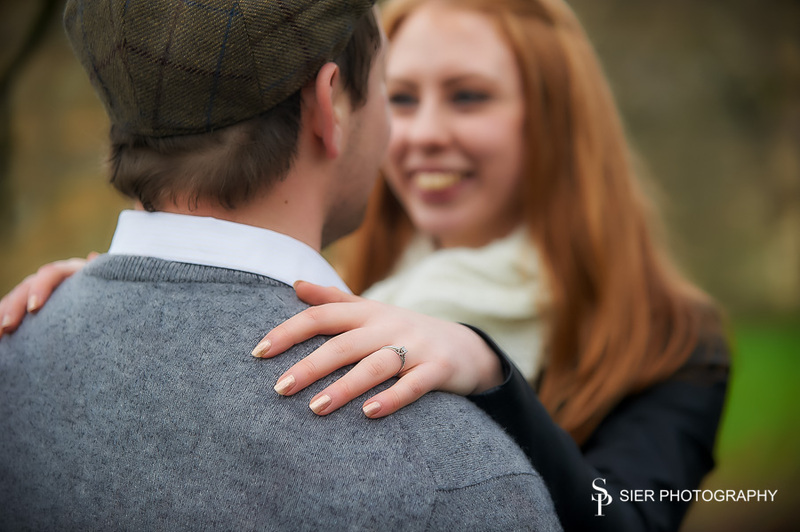 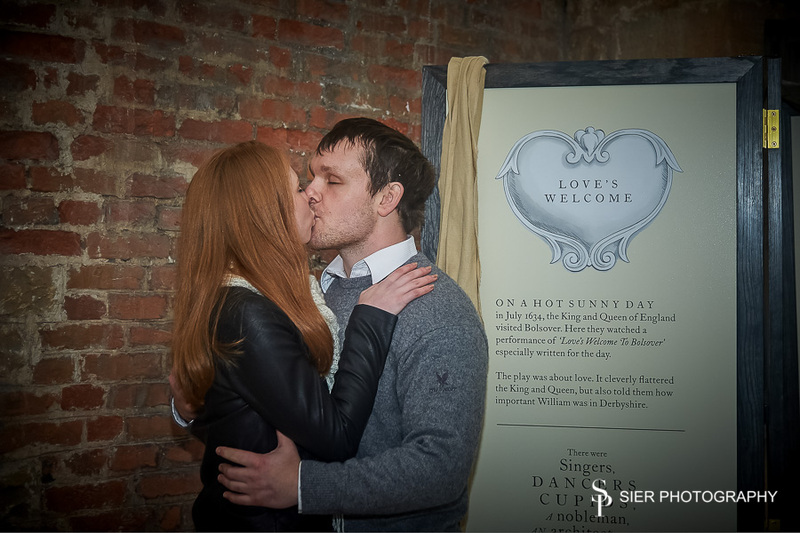 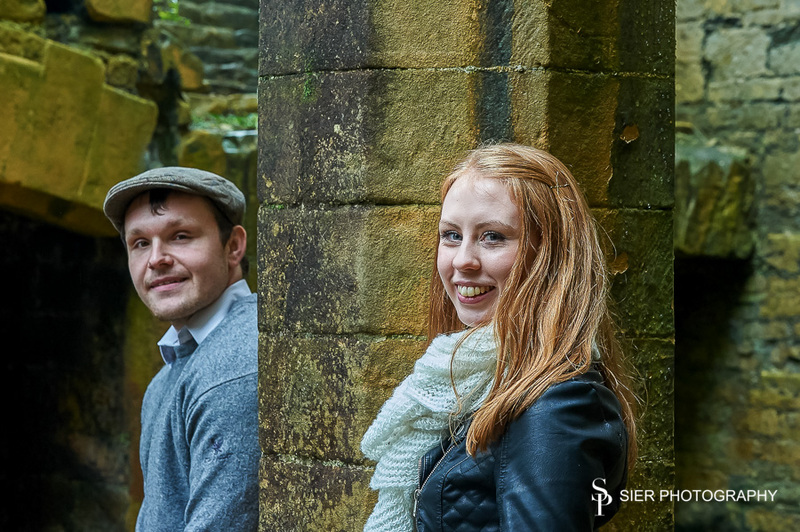 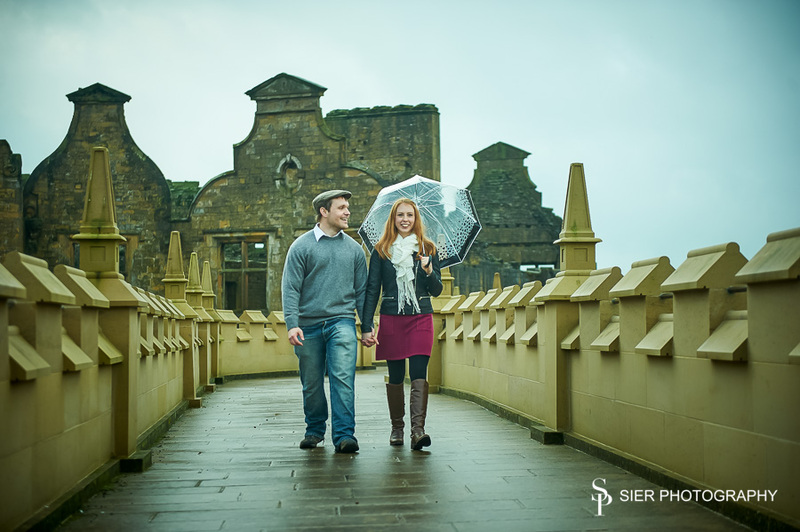 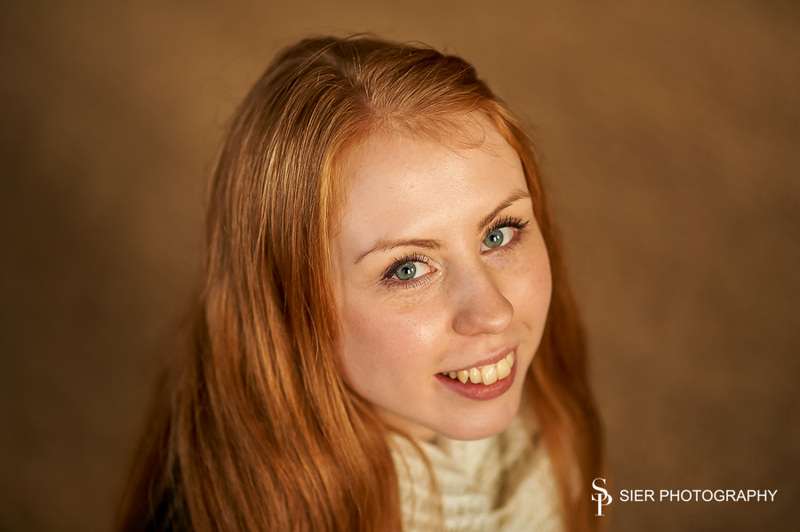 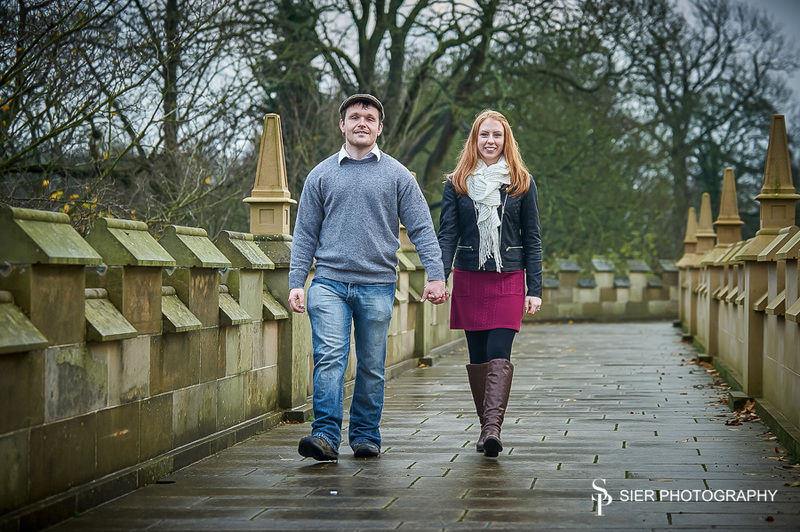 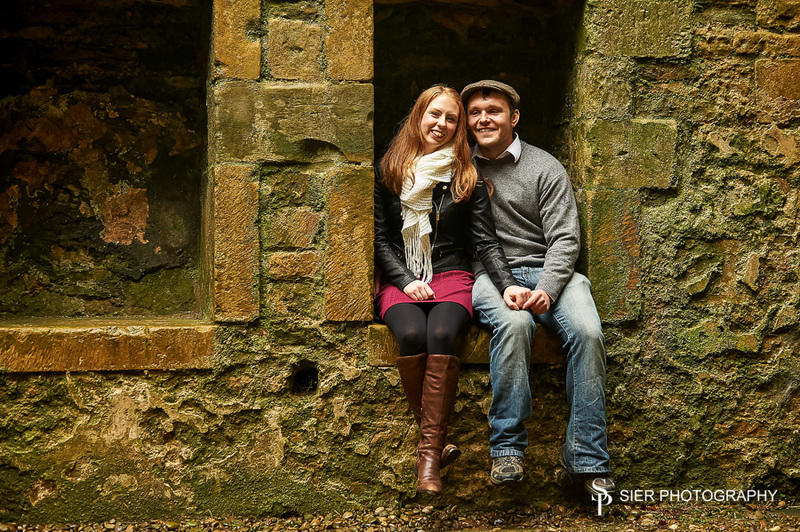 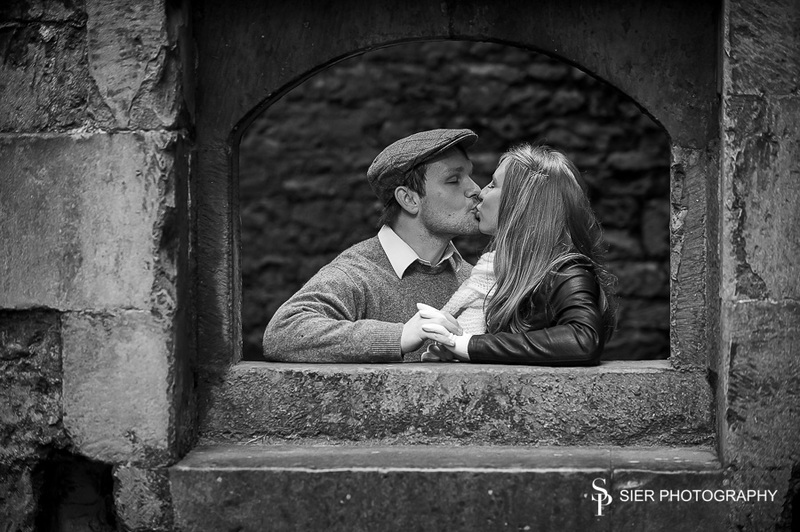 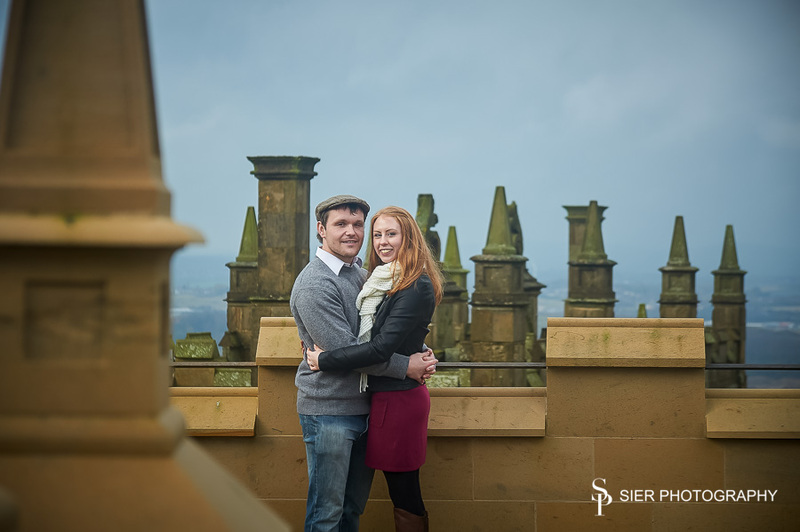 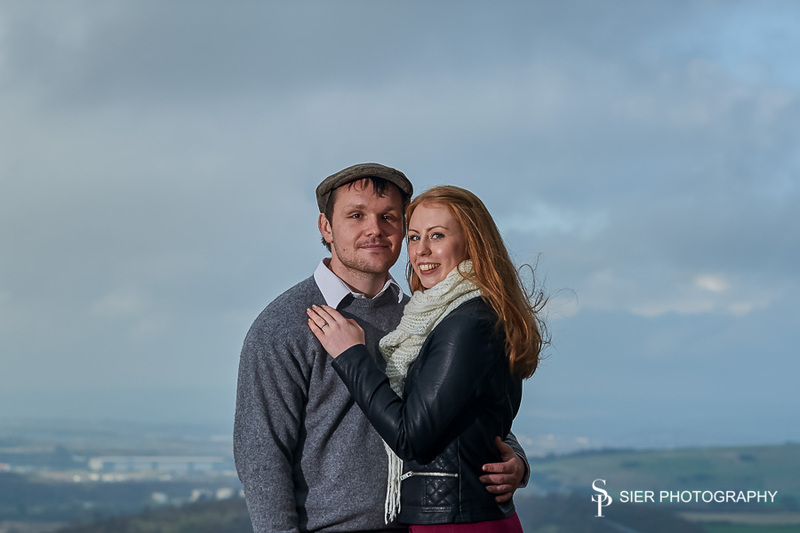 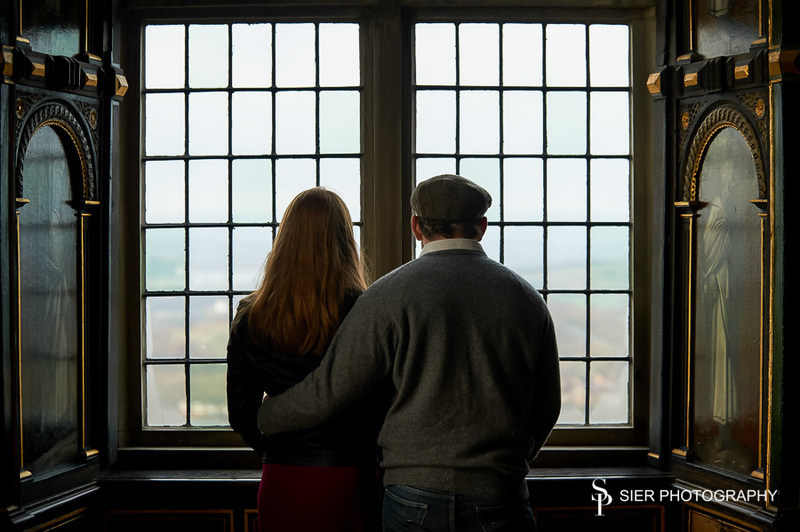 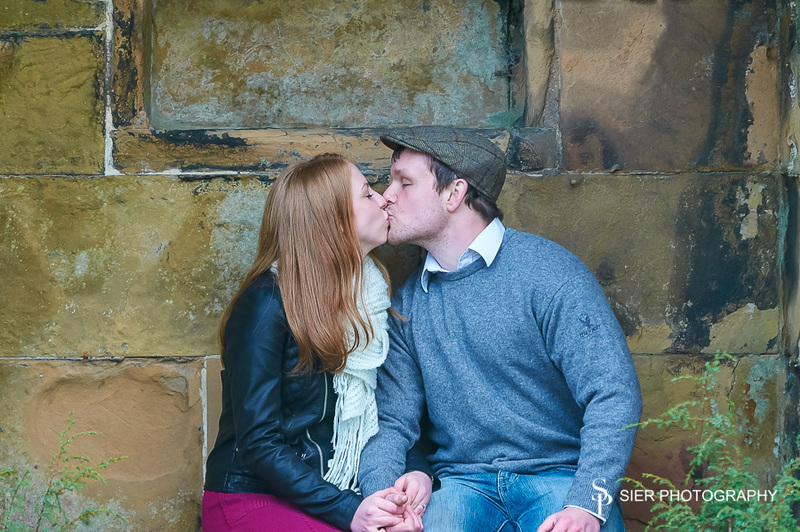 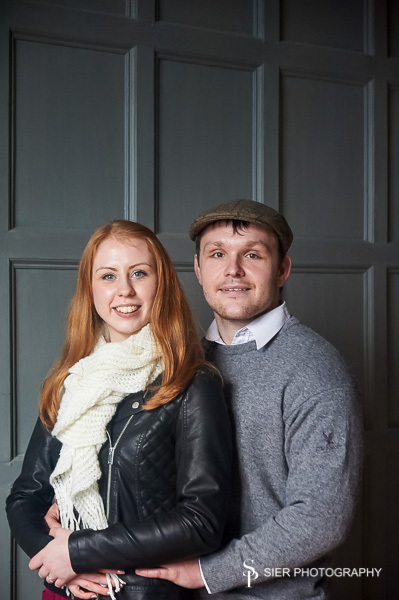 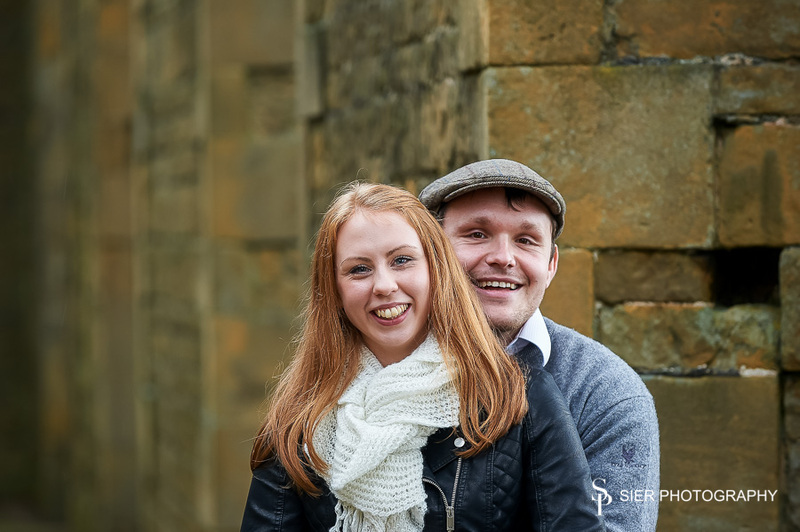 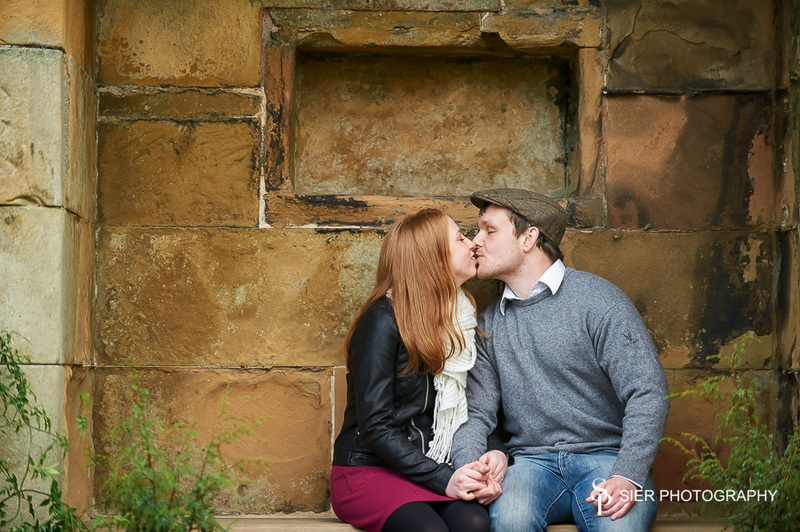 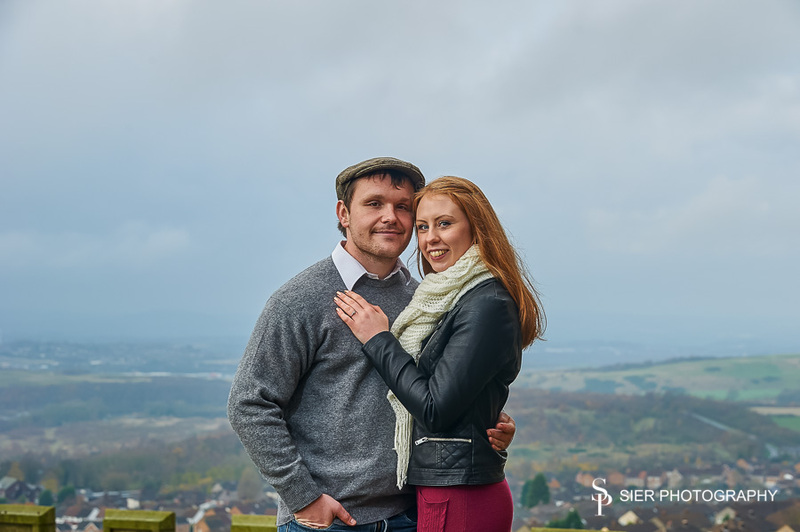 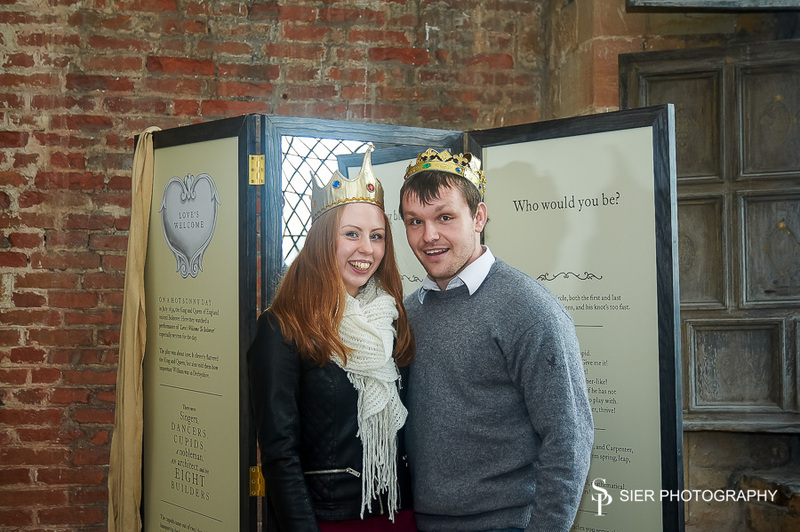 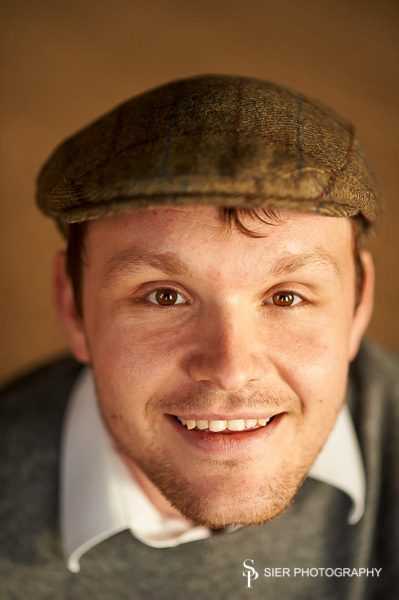 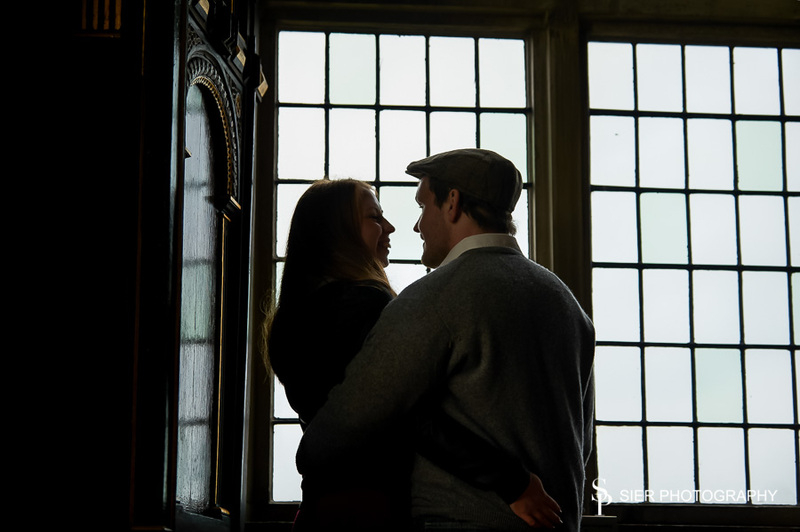 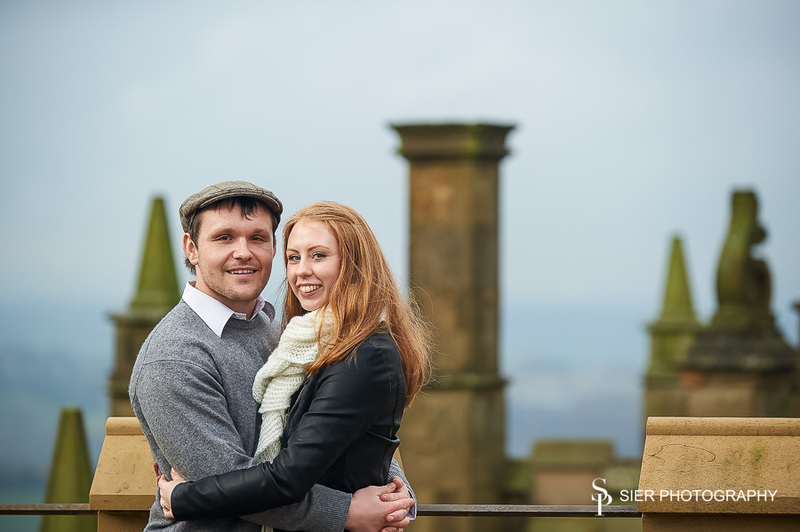 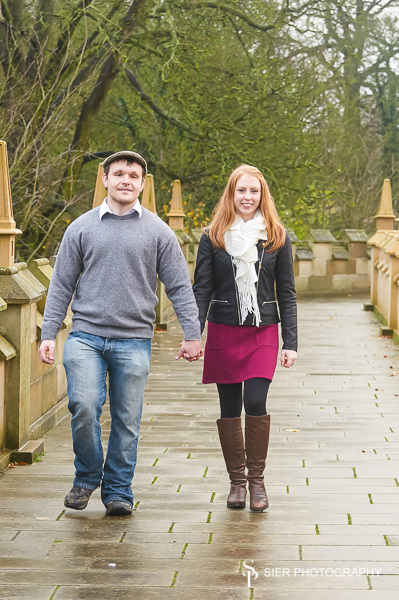 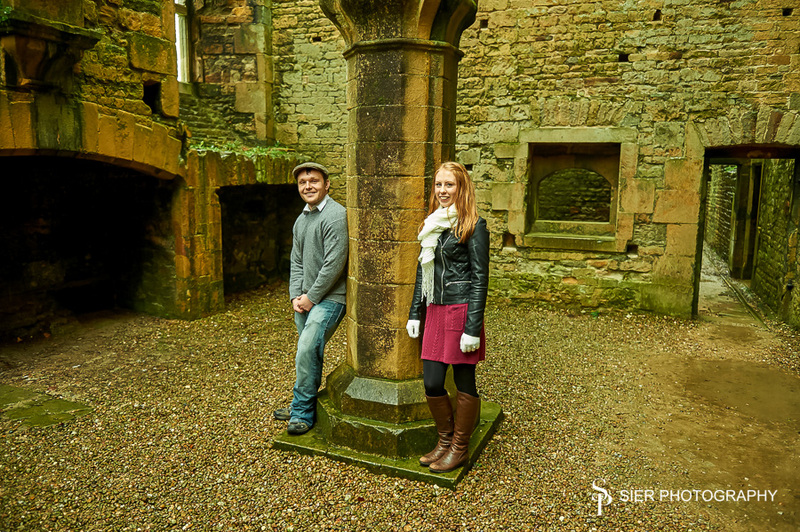 Heather and Brett were to be our first Wedding of 2015 and we undertook their Engagement photography session just before Christmas. 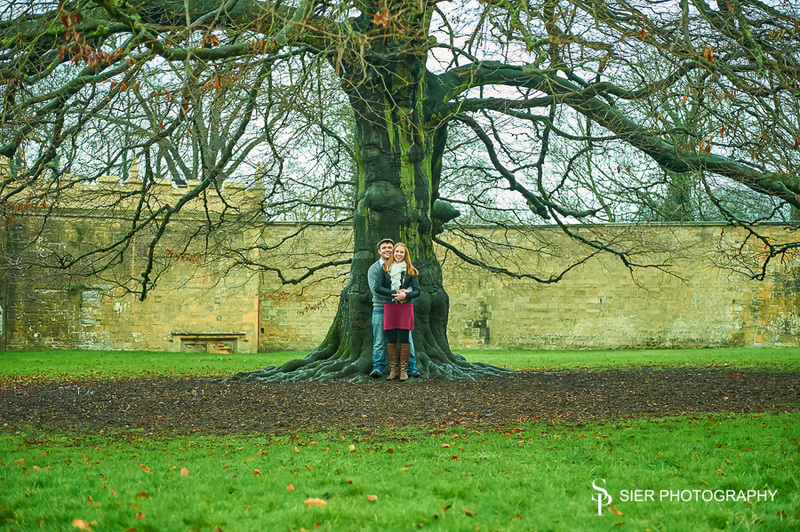 They are a wonderful, very happy couple and tremendous fun to be around!